Dinner in the Dark is a remarkable and unique dinner experience that immediately leaves a lasting impression from the moment it begins. As a very visual person, I cannot imagine losing my eyesight even for just a minute. I can’t imagine not being able to paint, design, write or do calligraphy. I cannot imagine not having the opportunity to see the sights of places I visit or even browse the internet because I cannot see. Thanks to this unique experience being offered by the Zoomanity Group and TAG Media, I was given the opportunity to peak into the every day lives of our blind brothers and sisters. 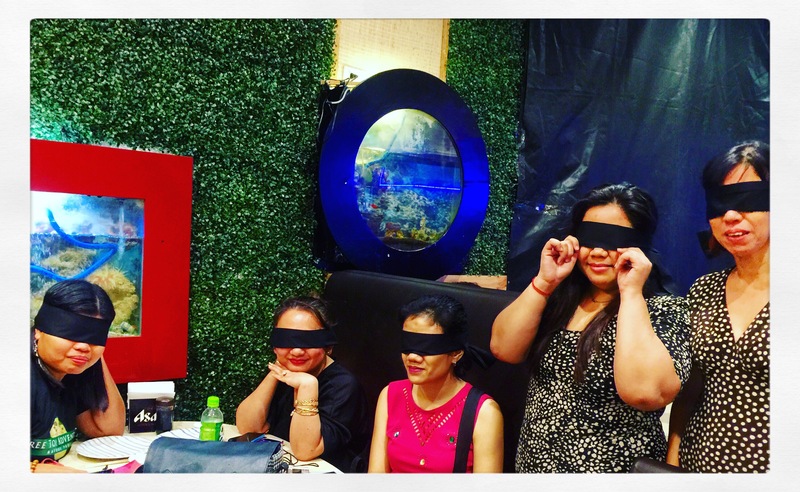 The event begins with participants being asked to cover their eyes using the black strips of cloth distributed by the kind ladies of Zoomanity. After being divided into groups of four, we were asked to led inside the darkened dining area the same way we see the blind move from one place to another – one in front of the other, hands in shoulder, the blind leading the blind. It’s bad enough that I am used to being independent, prone to doing what I want without relying on other people. This time, I am dependent on the help of the person leading me. 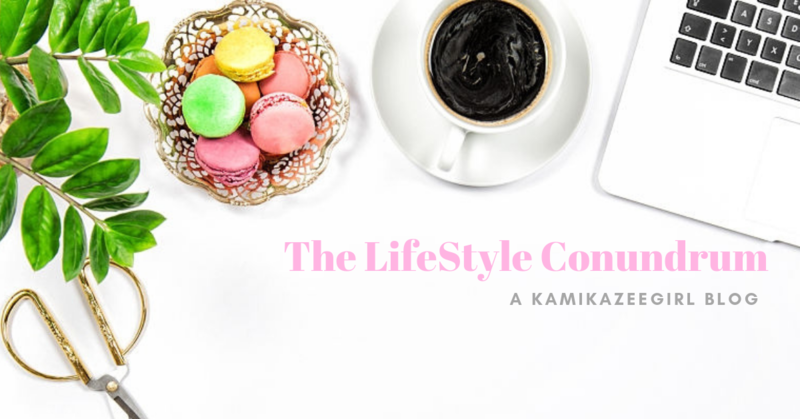 I was afraid of bumping into chairs or, being the natural klutz that I was, falling into chairs and making a scene for myself. When I was finally able to sit on the chair assigned to me and left to my own devices, that’s when panic started to sink in. I am claustrophobic and this time I am aware that I am sitting vulnerable there without any idea what’s going on. Without my eyesight, the sounds become more amplified: people bumping into stuff, nervous laughter and rustling as people feel their way into the darkness. When we were finally told that we can stop eating and given permission to remove our blindfolds, the stark darkness was at first disconcerting. I cannot see what was served in front of me. So I sniffed and felt my way into the darkness. Into the darkness, the taste and smell of food was amplified. I took a spoonful of Japanese mayonnaise mixed with misono: shredded cabbage and felt my way on top of the bento box. There was rice, a piece of Tamago, to the left was three pieces of Gyoza and finally chicken teriyaki which I had to eat by hand because I was trying to see the texture. The Gyoza was a bit dry but flavorful; the misono juicy, the Tamago a blend of sweet and salty. Without my eyes, I had to rely on my sense of taste, smell and touch. 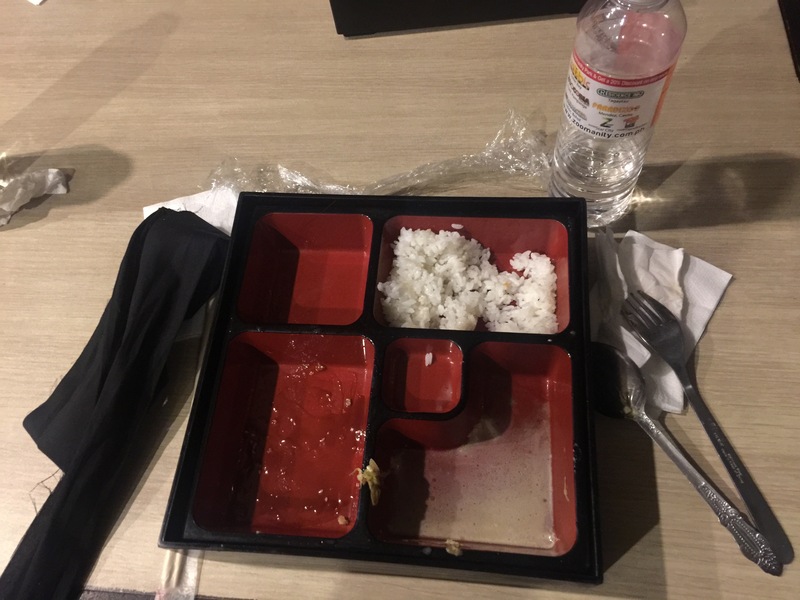 It was fortunate that I had my hand gel with me otherwise – my hand reeked of Japanese bento. 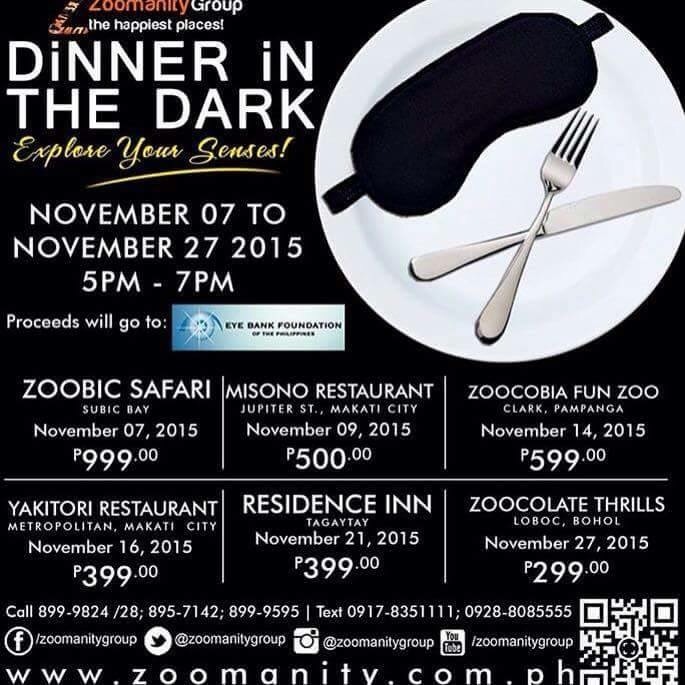 Dinner in the Dark is a brainchild by the man behind the Yupangco Group, Mr. Robert Yupangco. 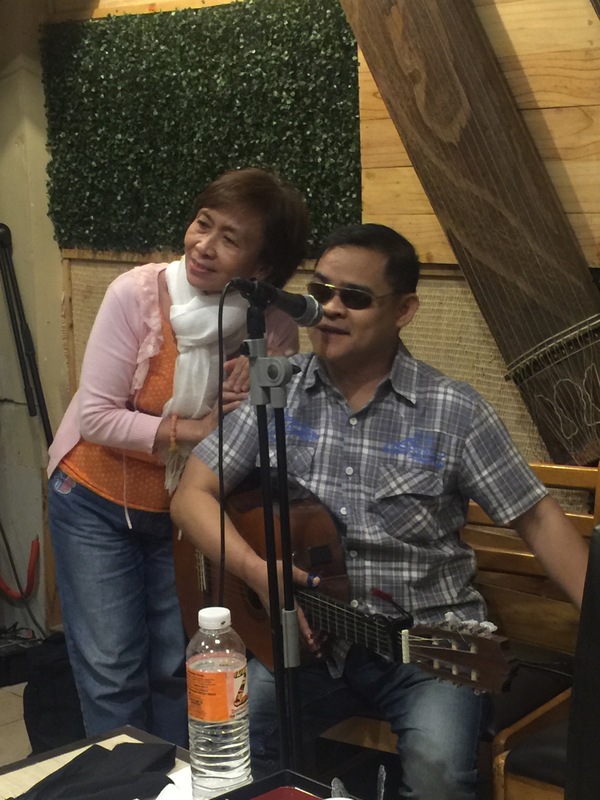 Inspired by his experience overseas and his desire to give back to the visually-impaired, Mr. Yupangco introduced the unique experience locally and it immediately picked steam. This year, beneficiaries are from the Eyebank Foundation. The Dinner in the Dark experience showed me how important it is to take care of my eyes. I rely too much on my eyes and would be devastated if I lost them. I am tipping my hats off to Mr. Yupangco and the Zoomanity Group and expressing my utmost respect to the visually-challenged men and women who continue to strive and work hard to earn an honest living and lead a normal life.